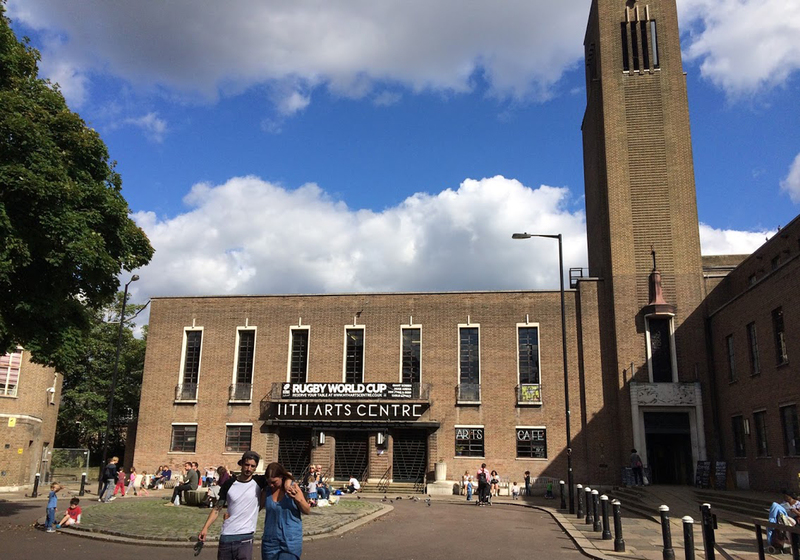 This month the big issue is of course Haringey Council’s plans for Hornsey Town Hall (HTH), and our response is the main part of our blog. The Crouch End Neighbourhood Forum (CENF) is committed to representing the views of the people of Crouch End. We will feedback to the Council on how far we think their and the developers’ proposals meet what you have told us you want to see happen to the Town Hall and Green in the future. As the remit of the Neighbourhood Forum is planning, we will formally comment on the planning applications for the site when they are submitted. In the meantime, we have assessed the information released so far by Haringey on the basis of the Neighbourhood Forum Working Groups, and our comments are included below. Don’t forget, the Neighbourhood Forum is open to everyone and we welcome new members. Look out for further details of new style meetings coming soon – less housekeeping, more practical discussions about the issues affecting us all locally. From a purely building conservation point of view, the announcement of investment to preserve the building is welcome. English Heritage (EH) funded a detailed study by architects for the Mountview Theatre proposals, which included a lot of conservation information. Our understanding is that this was available to the bidders. There is therefore a solid foundation of knowledge to ensure a high quality restoration. We hope that details of how the restoration will proceed, at what level it will be financed, and how it will be monitored, will be made available. In 2010 full planning permission and listed building consent was granted for the building of new flats and HTH refurbishment. As regards the new flats, we clearly hope for a high standard of design that is complementary to the Town Hall, and would like to see CENF and the public engaged with that process. It would also be unacceptable to see any deviation from the already agreed building envelope for the new flats. It is hard to see how the change to hotel use for part of the building can be legitimately achieved without planning permission. Listed building consent is already identified by Haringey as being required. There is a reference to the need for some acoustic protection for the Public Hall to stop external noise intrusion. This is vital to permit a variety of programming of the Public Halls. More details on how this is to be achieved within conservation guidelines is needed. A clear issue for the Town Hall is how a poorly-insulated, old fashioned building can be transformed into a more energy efficient and environmentally sustainable building. We would welcome some statement on these issues. A core concern for the community has been the Town Hall Square and its preservation. The bidders are said to be committed to improving and maintaining the Square. We would seek clarity whether there are proposals to increase or change traffic access via the front of the Halls as this will affect public use of the space. The use of HTH by numerous small businesses and individuals has been extremely popular, and this underscores our findings that there is an appetite for affordable, flexible office space in Crouch End. It is extremely damaging to see that these businesses will not be catered for. We welcome mitigation attempts by the Council for those staff displaced, even though it is clear that net employment loss is unlikely. In the long term, the issue of providing workspace, and not just residential accommodation, is a major planning issue for Crouch End and Haringey. It is not our role to assess the commercial viability of the proposed hotel. However, in that it is implied that the successful operation of the hotel will underpin the running of the community spaces, we would seek assurance that there are enough legal powers to secure the running of the arts spaces in the event of financial transfer or business failure. There has been considerable attention to transport planning policies in the planning permission. We will wish to see how these are enacted in the refurbishment and new build. Again, use of the forecourt for a hotel car park/access would be very unpopular amongst CE residents. All our consultation has indicated a public wish for housing that is suitable and affordable for local people. The Council indicate that the financial needs of restoration means the provision of social housing cannot be a priority. There is considerable Mayoral and national policy emerging on housing emphasising the housing need in London, and we hope that the terms of the agreement between Haringey and the developer reflect that priority. We welcome the discussions with ANA to be a partner in operating the community spaces. ANA have shown that a wide range of arts and generic programming of the Halls can see the spaces well used. But given that the operator of the public spaces will have a key role in offering public access we are surprised more detail and certainty has not already been agreed. There is a lack of concrete detail about the spaces available and the plans for the Arts Centre that has been announced. The Haringey announcement suggests the Public Halls, the Supper Room, the Committee Rooms and Council Chamber will be public. More detail on the spaces, their governance, and their refurbishment is urgently needed. Space beyond that of a venue – rehearsal rooms, workshops, offices – is usual in an arts centre. If such space is not there, then it is more of a venue than Arts Centre. There is no detail of how the spaces will be modernised or changed to support a variety of performance and community use. It is hard to see how proposals could be evaluated without those details, and we urge that this information is made available. The announcement of £1m being made available to upgrade the Library as a part of the regeneration process is to be welcomed, but more details of the proposals are needed. 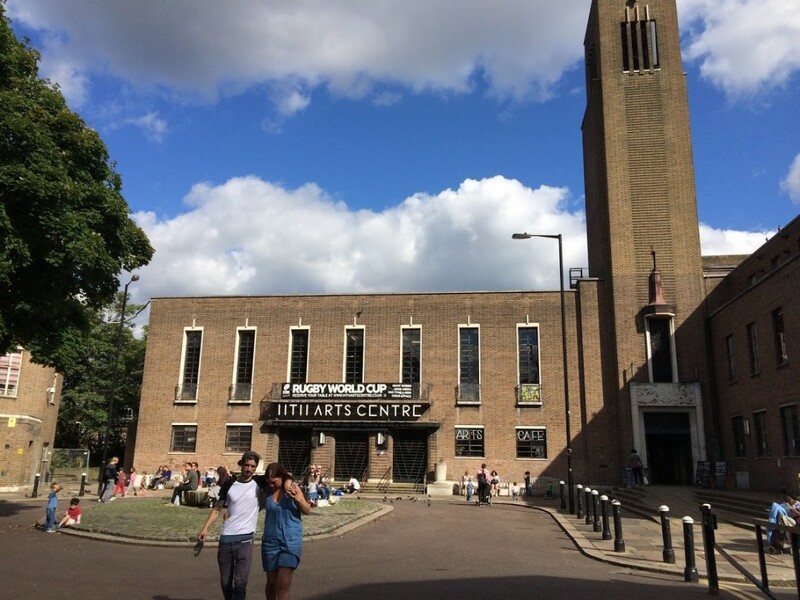 Again, we expect community consultation if any changes to Hornsey Library are proposed. Irrespective of whether the decision is the best one or not, there is widespread feeling that the consultation and engagement with residents of CE and the Borough has been exceptionally poor. Opportunities have been missed to establish community redlines, to model and communicate scenarios for HTH future, and preserve community involvement in CE and HTH future. There are announcements that the winning bidder will organise community involvement both during the restoration, and afterwards in the stewardship of the building. Again we think that details of how this will happen should be made available as soon as possible. Once the contract between the Council and the developer is signed, then all negotiations will be exclusively with the developer. We would ask if the Council and developer agreement includes terms of reference for the consultation process. We would seek representation for CENF and other local groups. This is an important development. Several councillors are questioning whether the decision meets Haringey’s published policies on affordable housing, details of the community offer, and planning of the new build. Check the comments section below for more details on the proposals, and updates about the decision. 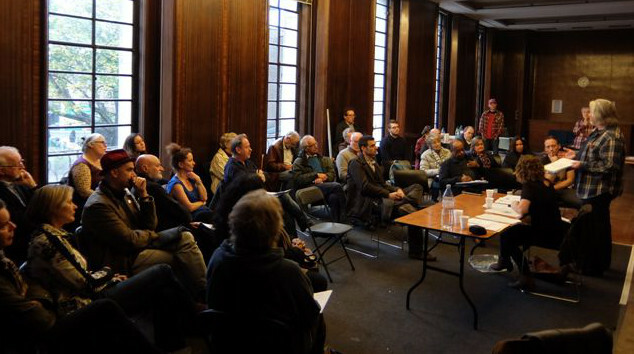 Why is the meeting of 8 November happening in Wood Green rather than at the Hornsey Town Hall? It’s an official Council Meeting and they always take place at the civic Centre at Wood Green. Councillors from all over the borough, not Just the CE area, will be attending. People should be aware of a serious conflict of interest with regards to this plan. Claire Kober’s (the council leader for Haringey) chief whip Adam Jogee is employed as a political lobbyist for the PR firm who represent the party buying the town hall. His boss is a staunch Tory supporter who is very keen on privatisation. Please Read the recent article at the Ham& High for more information.